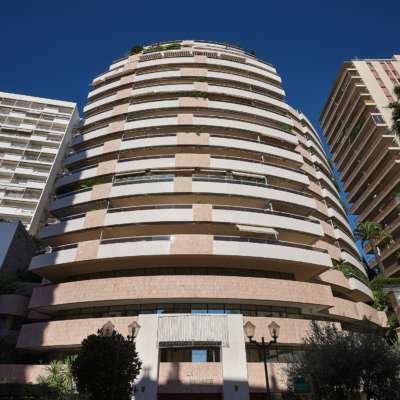 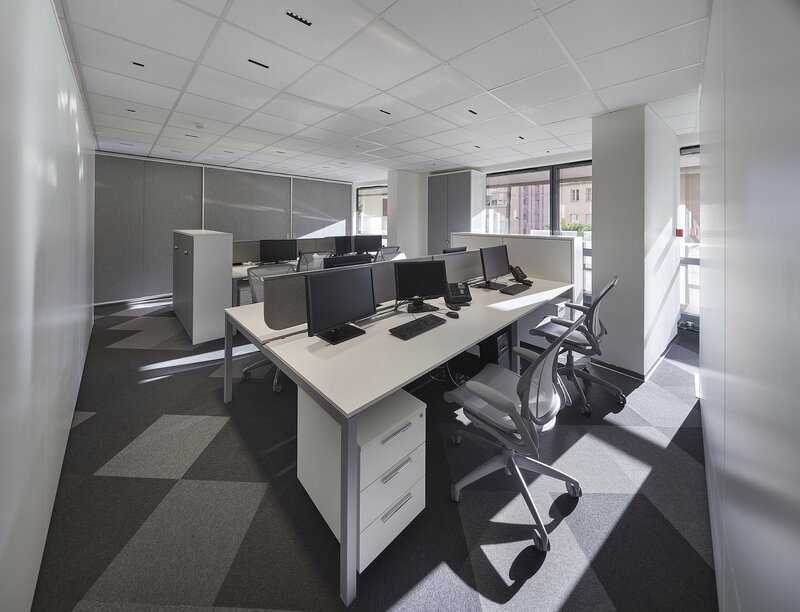 With the completion of the new offices of Altiqa – an internationally renowned consultancy firm representing excellence in corporate and tax advisory services – the aesthetic quality and the spirit of Made in Italy design by IVM have also arrived on the coastline of the prestigious Monte Carlo. 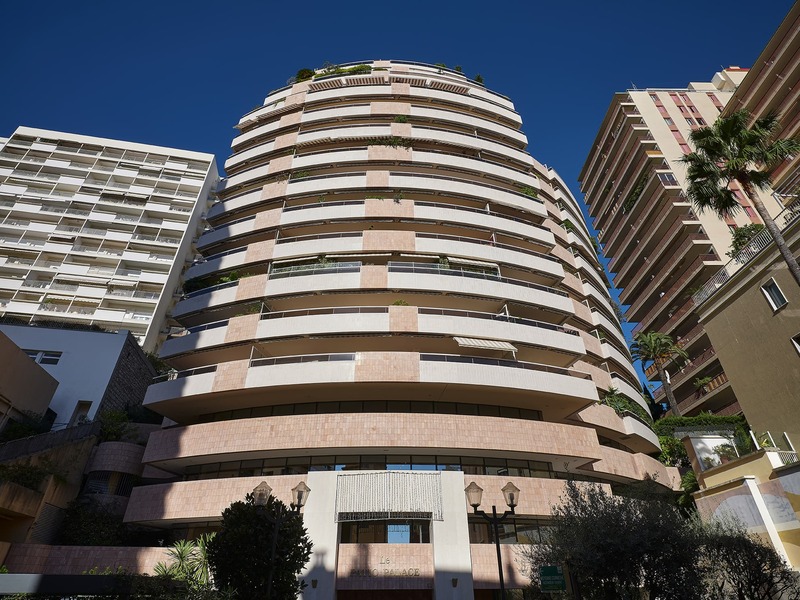 A project boosted by the design of one of Italy’s most famous architects on the international scene: Dante Oscar Benini. 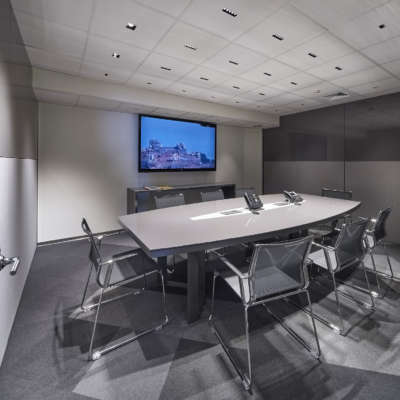 Benini studied with Scarpa and Niemeyer, and he has designed and completed works across the world, including entire city neighbourhoods, the headquarters of major corporations, industrial workshops, exclusive clubs and even designer pieces. 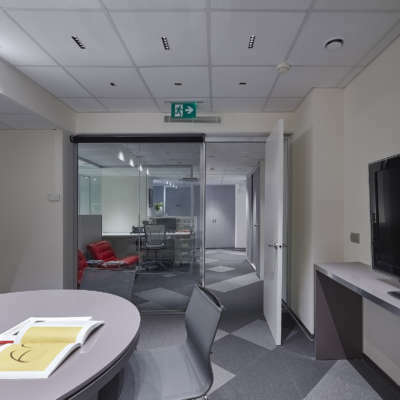 He has received numerous awards and honourable mentions for his work. 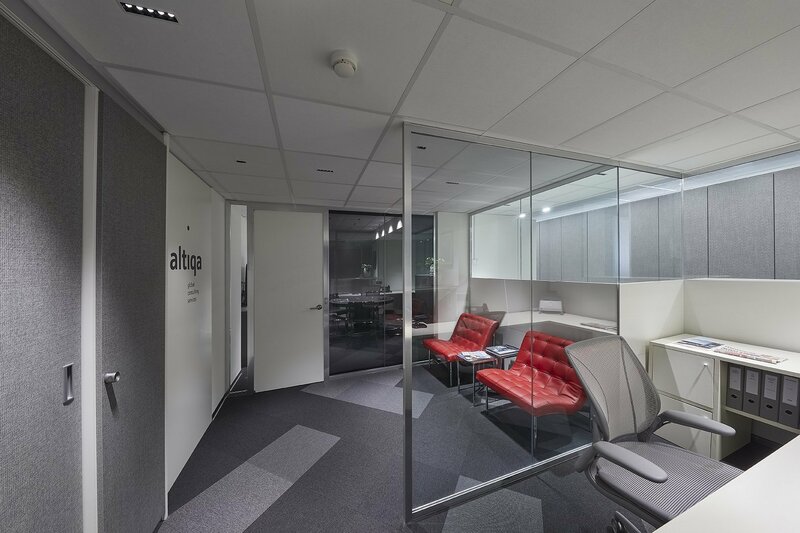 Relaxation, elegance and transparency are the hallmarks of the new Altiqa offices in Monte Carlo. 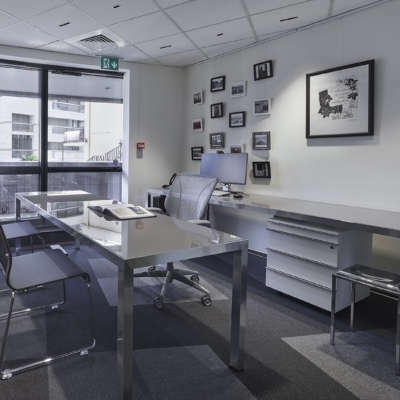 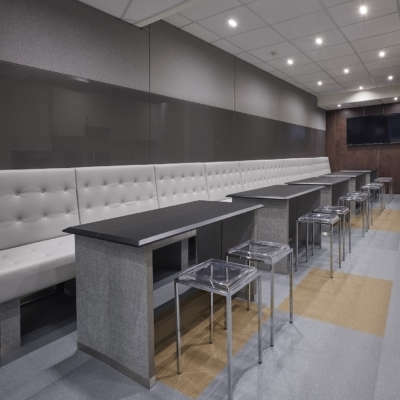 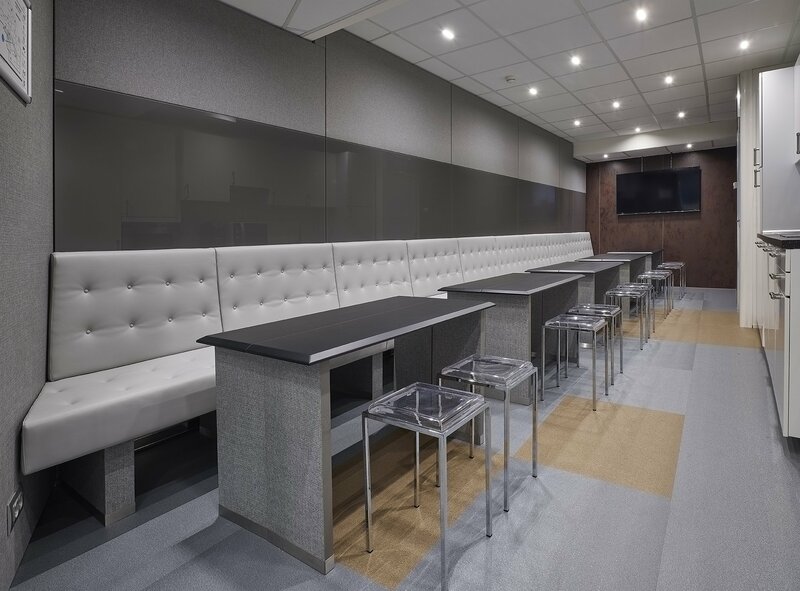 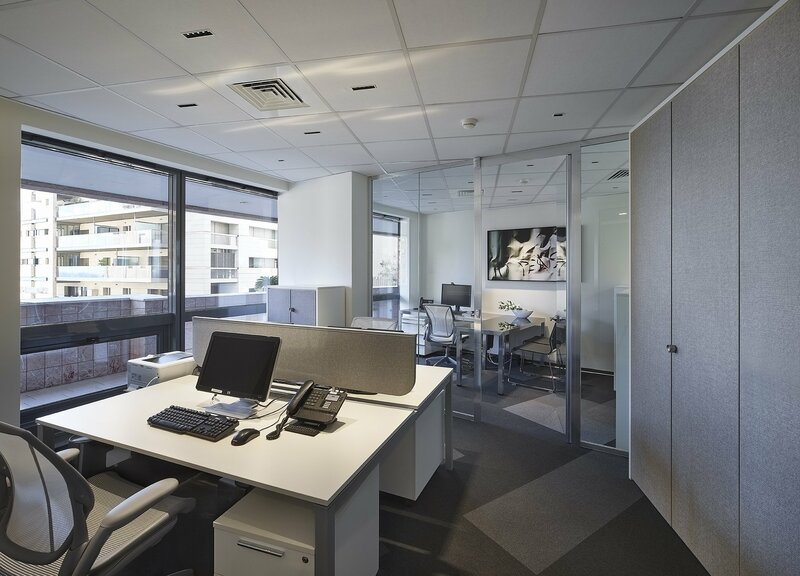 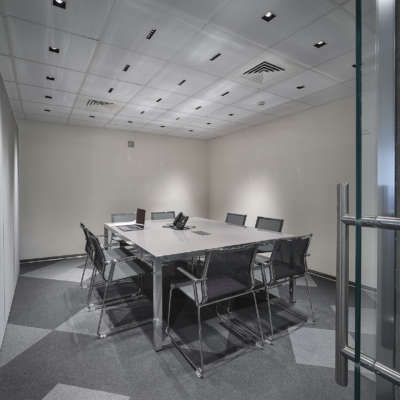 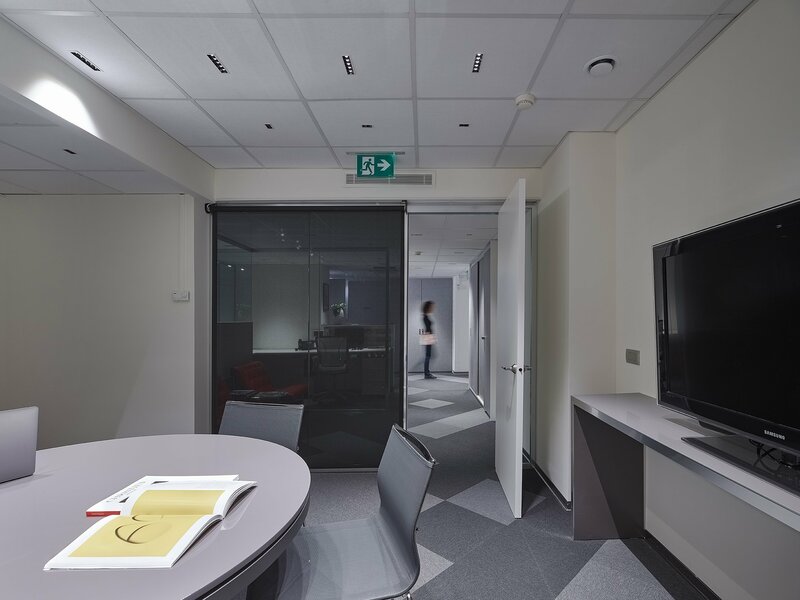 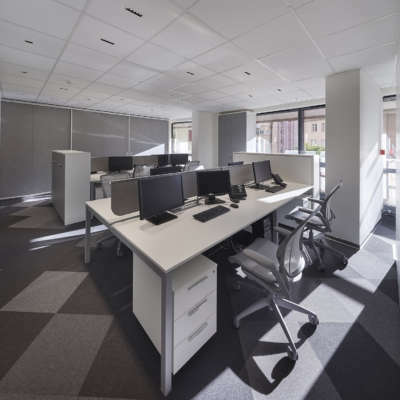 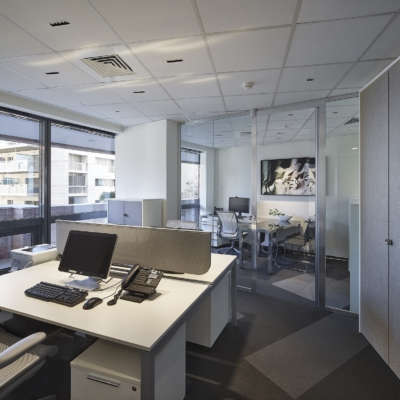 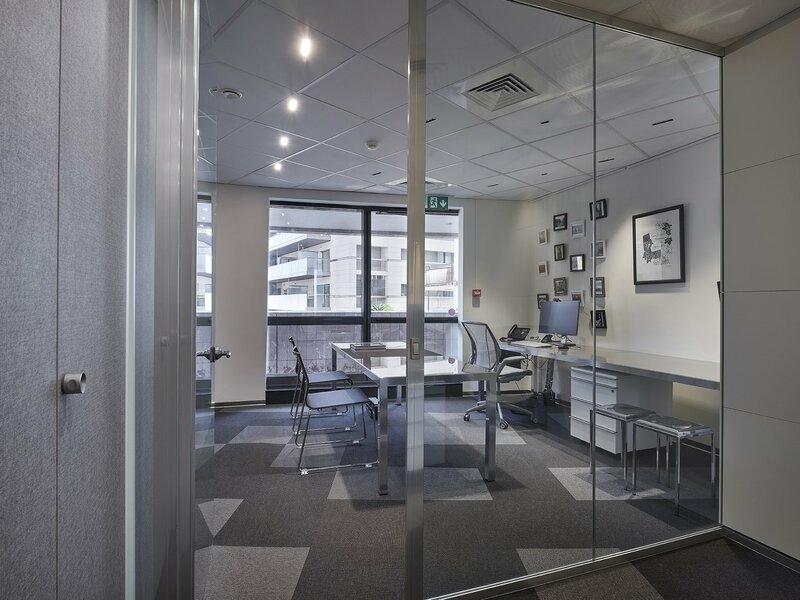 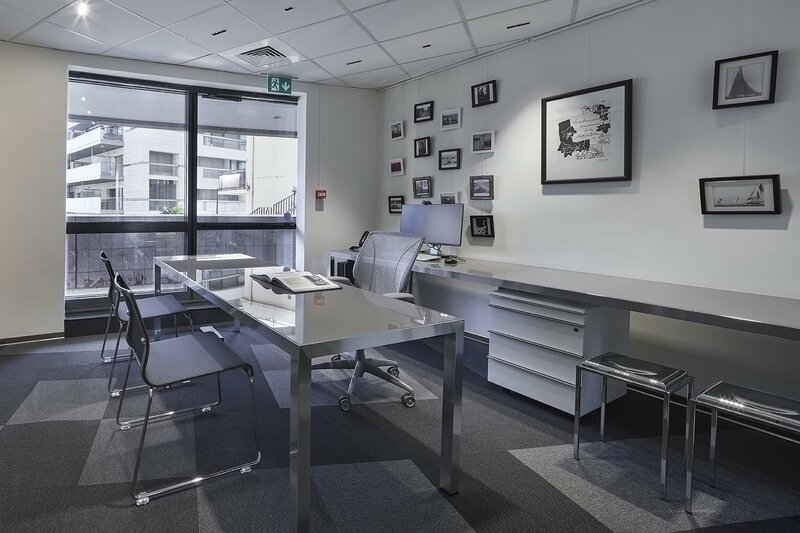 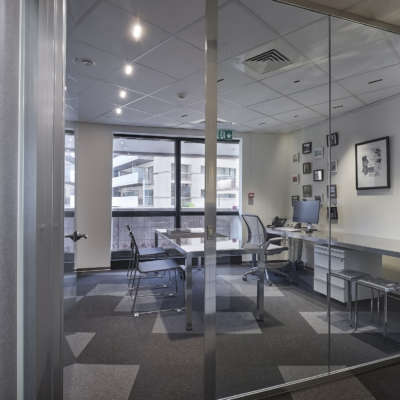 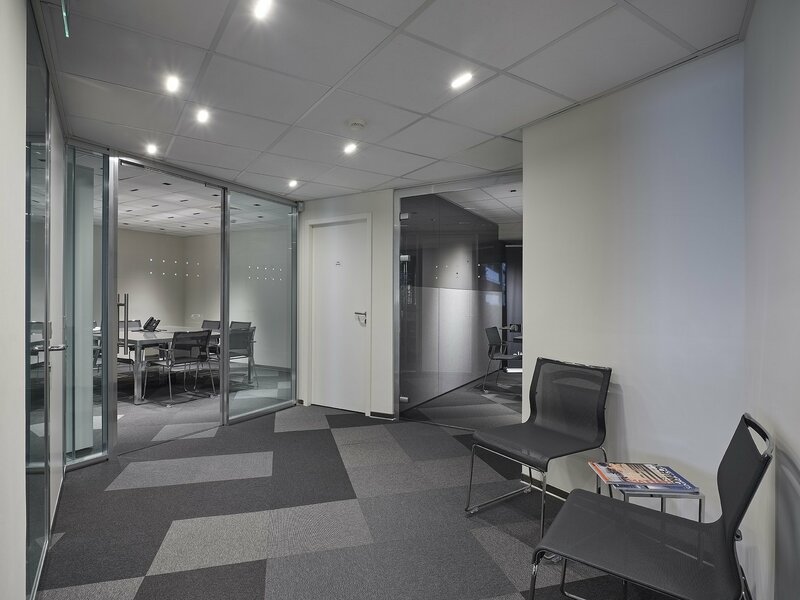 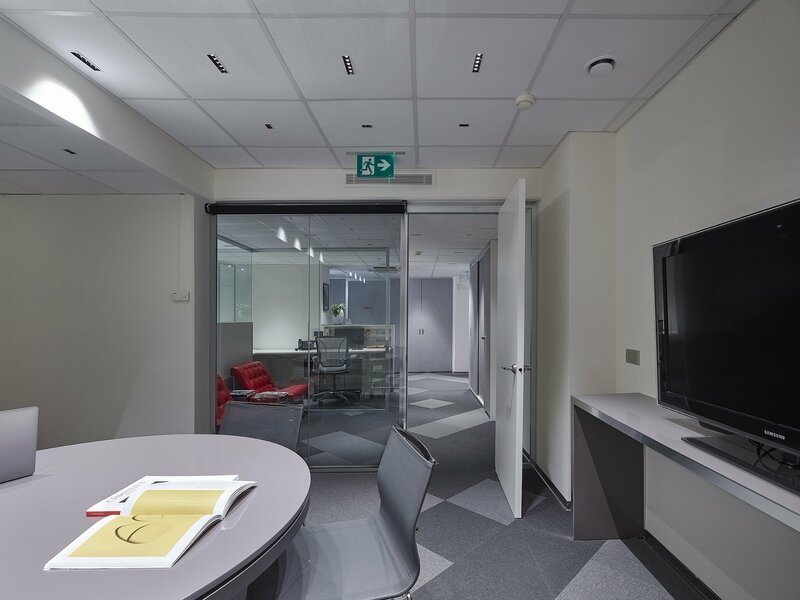 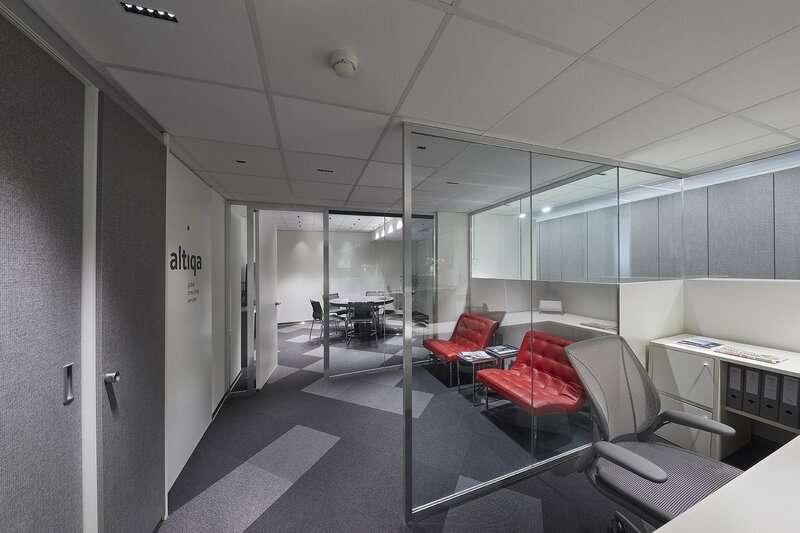 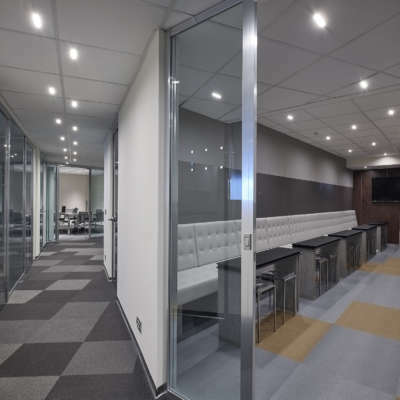 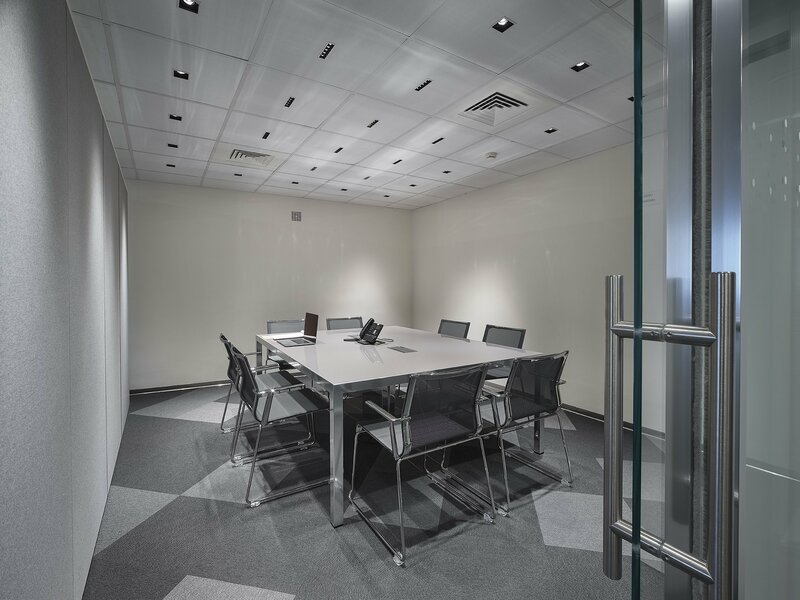 The space has been completely reorganised and the brightness achieved by the choice of glass walls combined with the accessibility of the spaces have “maximised” the overall enjoyment of the workplace. 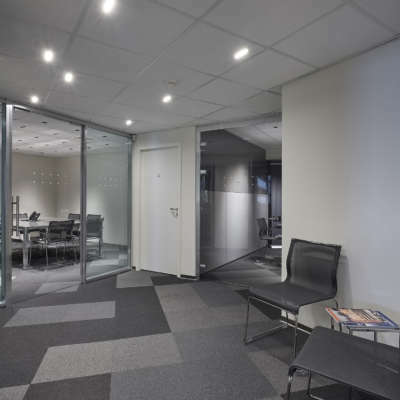 IVM has contributed both the glass partition walls and the furniture. 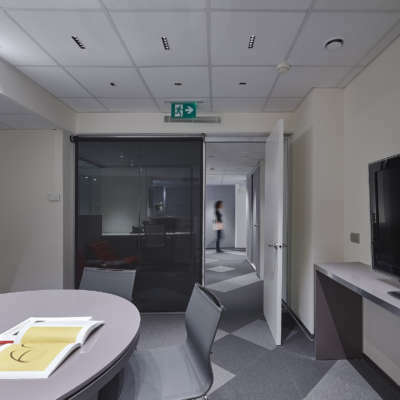 A customised project, an environment where you can feel the connection between the office interiors and exteriors. 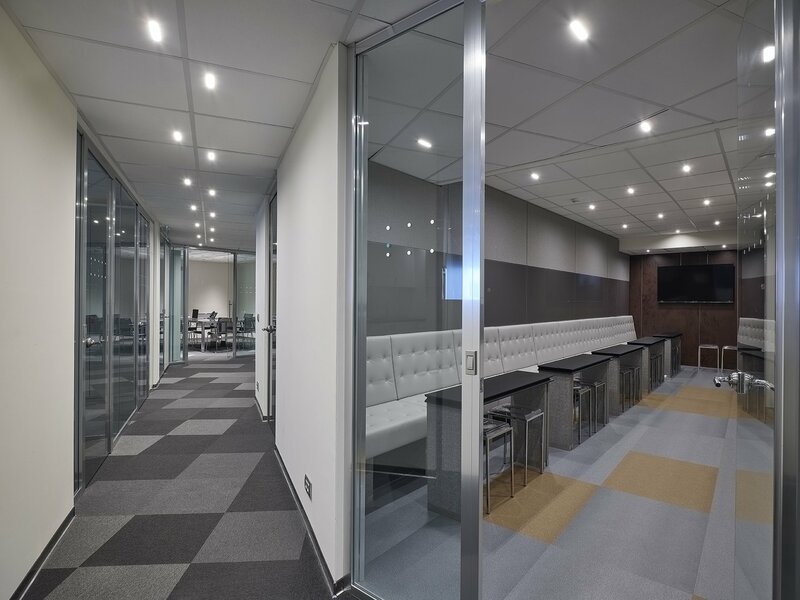 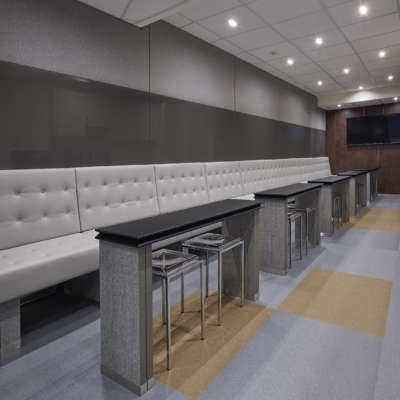 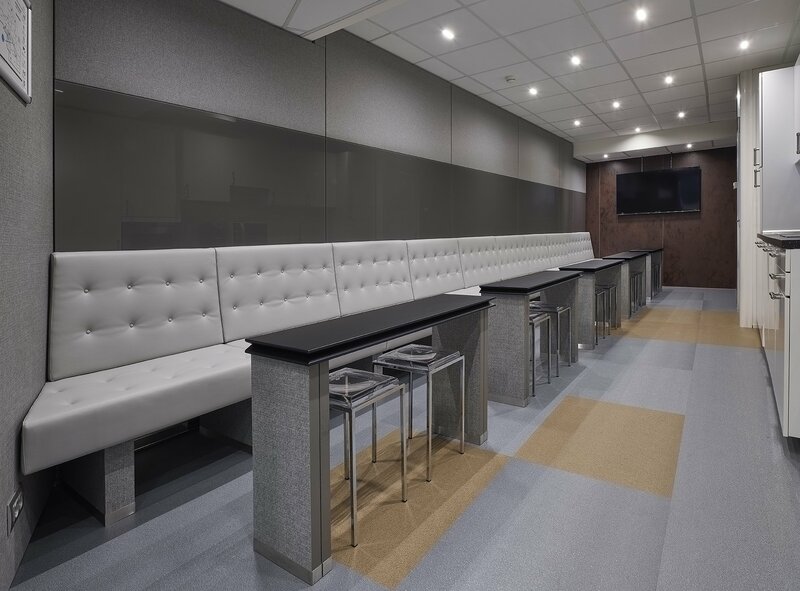 A workplace where the choice of the exclusive “felt” finish and the attentive use of colours in all the project elements leave your senses reeling with pleasure and impact on the aesthetics, crafting an ambience of sheer elegance and relaxation. 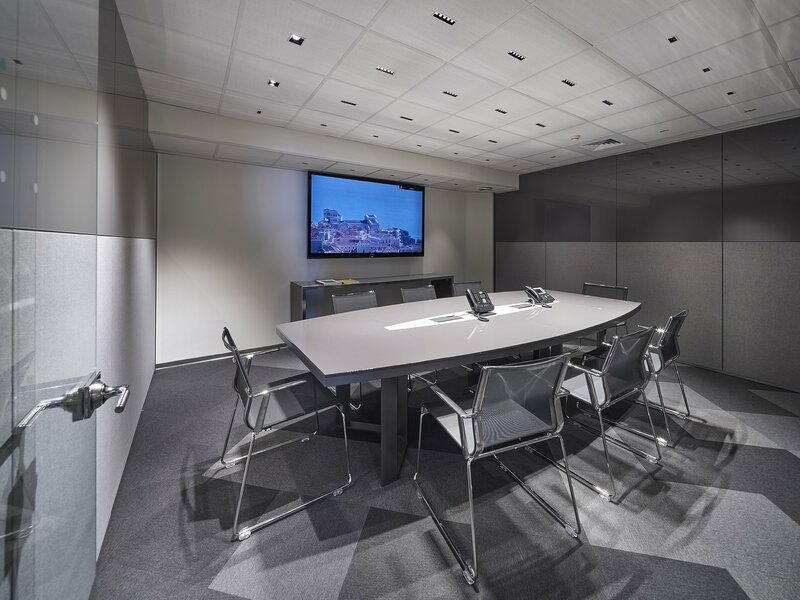 Here are some pictures of our work for the Altiqa offices in Monte Carlo, in collaboration with our partner of excellence, Dante Benini.